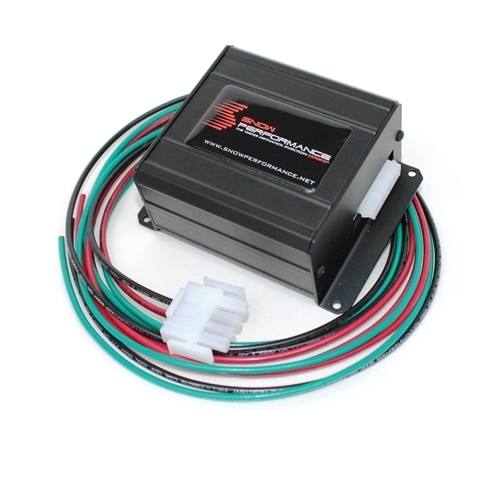 Unlock 50-70+HP on your boosted vehicle while decreasing your air temps by up to 100 degrees! 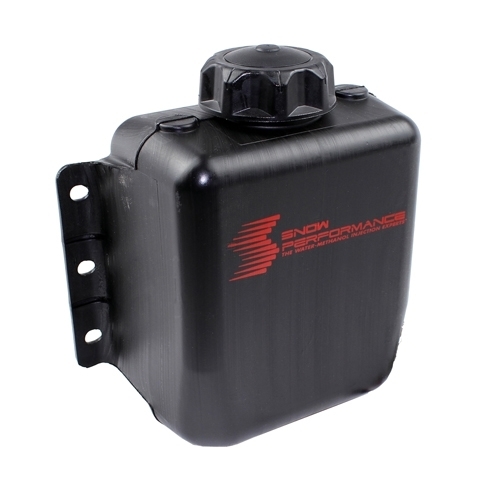 Increase your pump gas octane by 25 points and make more power efficiently with a cooler running motor! 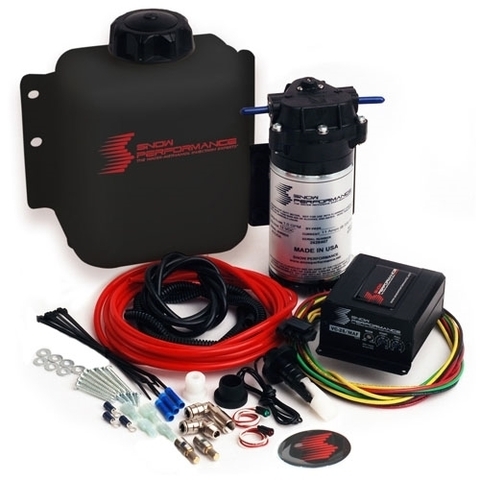 The Snow Performance Stage 2 Boost Cooler® water-methanol injection kit is available for all forced induction applications (supercharged/turbocharged) and uses a progressive controller with built in manifold absolute pressure (MAP) sensor that proportionally injects more or less water-methanol according to boost pressure. Start and full points are adjustable for engagement and delivery curve to match what the engine requires. 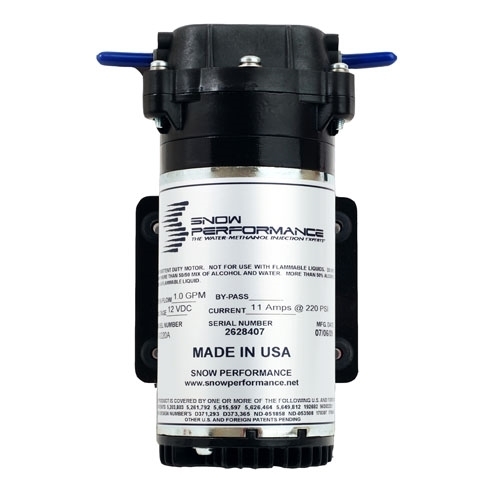 Proportionally injecting according to boost pressure gives an accurate delivery of water-methanol and allows cooling and performance improvements over a wide range for improved drivability.